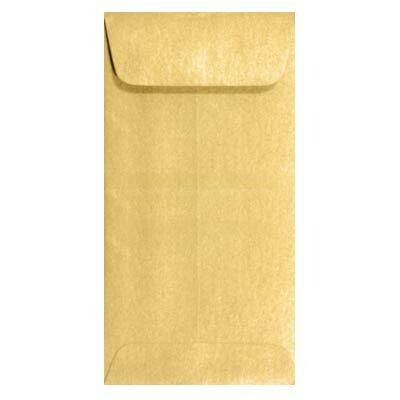 A fun size envelope that you can mail without extra postage. Fold a 6x6 piece of paper from your favorite paper pack and you have a card that fits. 20 - 3 1/2 x 6 1/2 per pack.